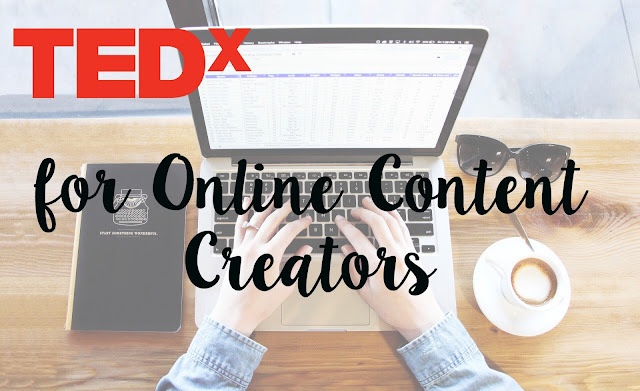 5 Must Watch TEDTalks for Online Content Creators! 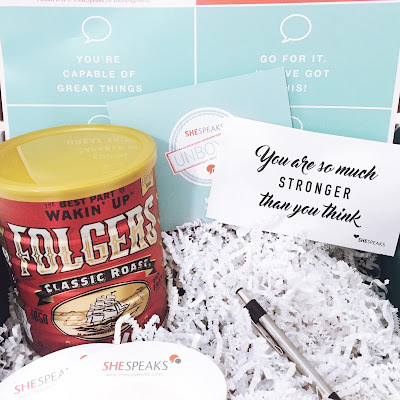 Achieving Goals with SheSpeak's #GoalforIt Unboxed! 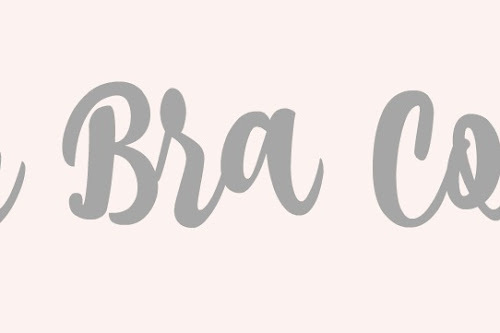 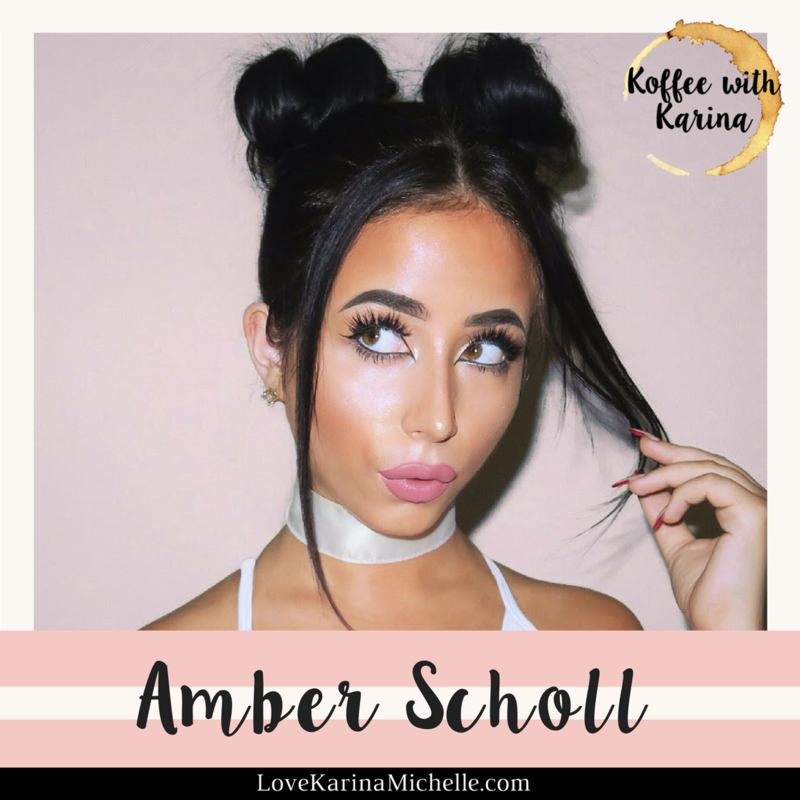 Amber Scholl is a crafty and fashionable YouTuber. 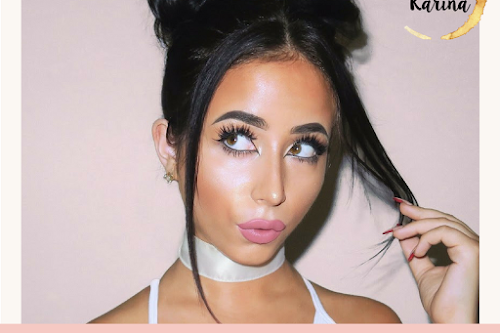 She teaches her viewers how to look amazing and luxurious on a budget! 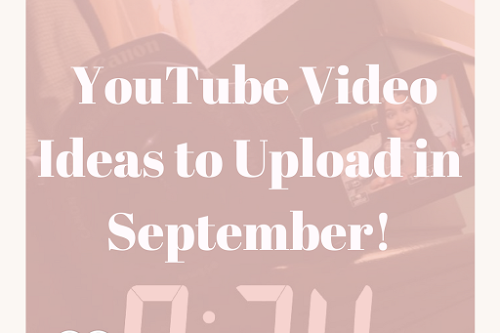 The YouTube world is amazed with Amber because she was able to reach more than 500,000 subscribers in a short period of time. 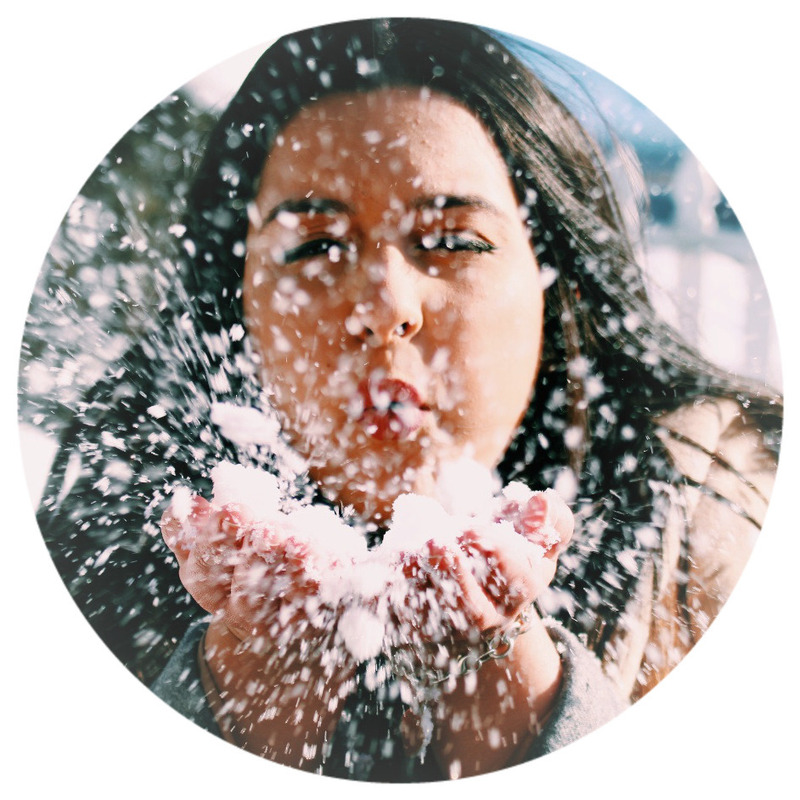 Her bubbly personality shines through in every single video, and trust me, she is going to become your online BFF.